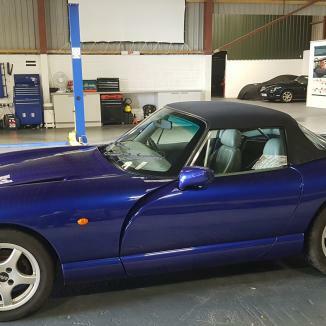 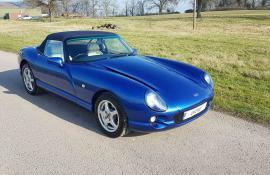 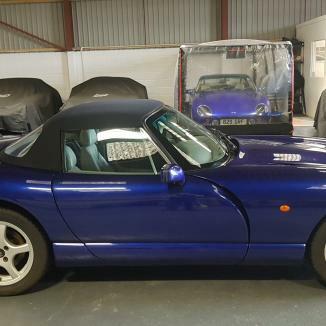 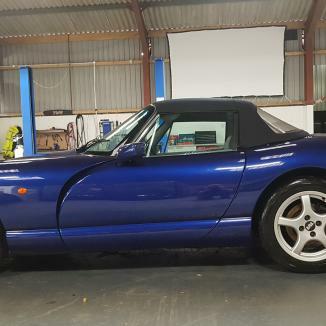 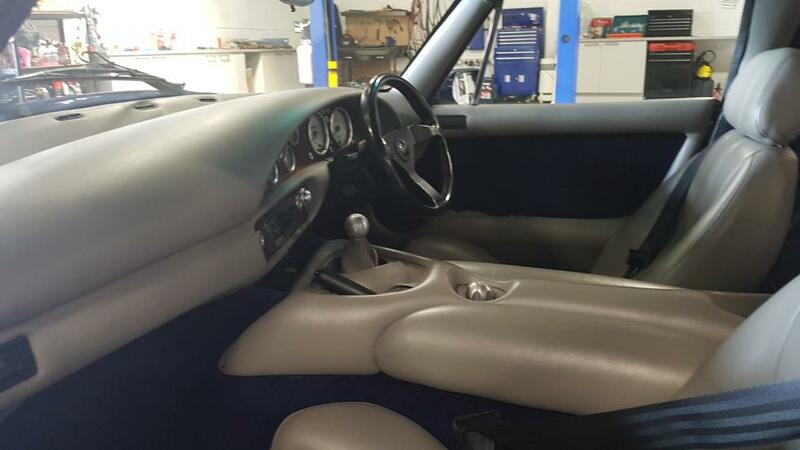 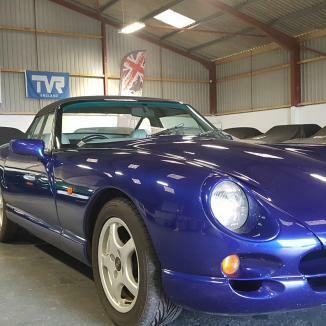 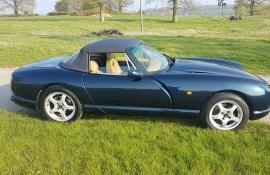 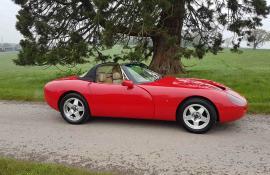 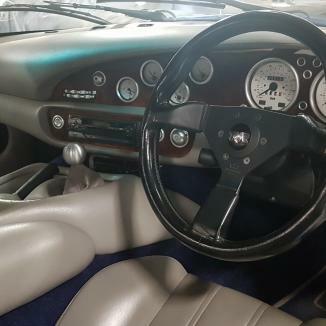 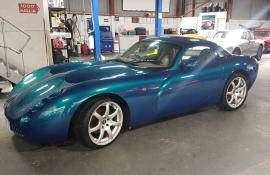 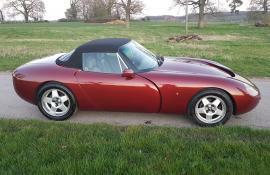 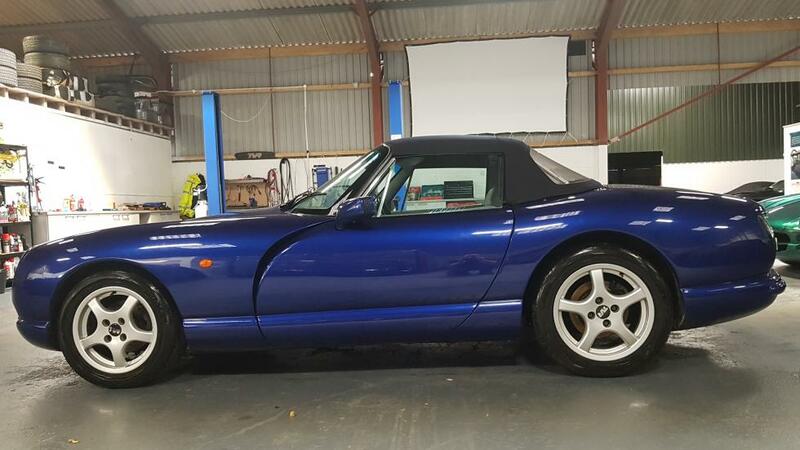 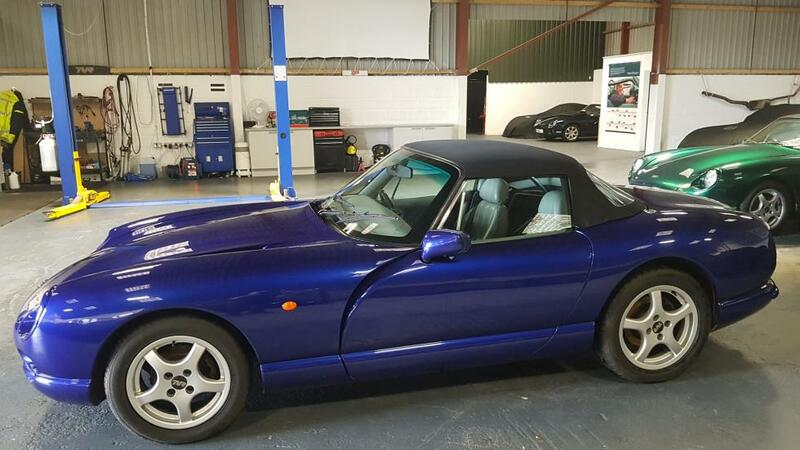 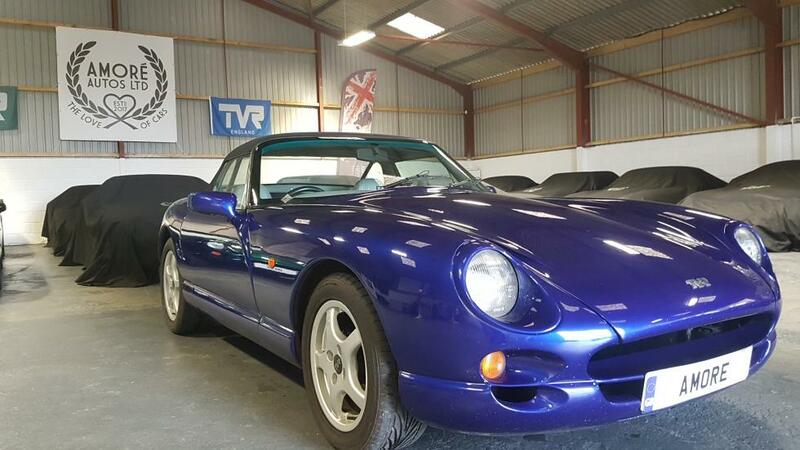 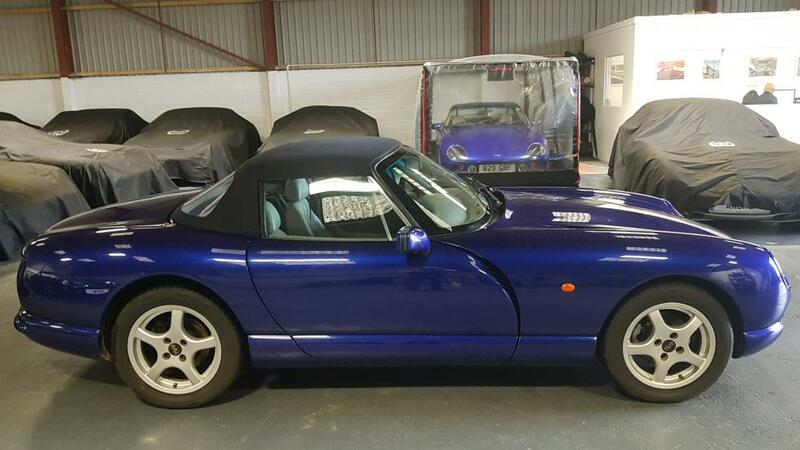 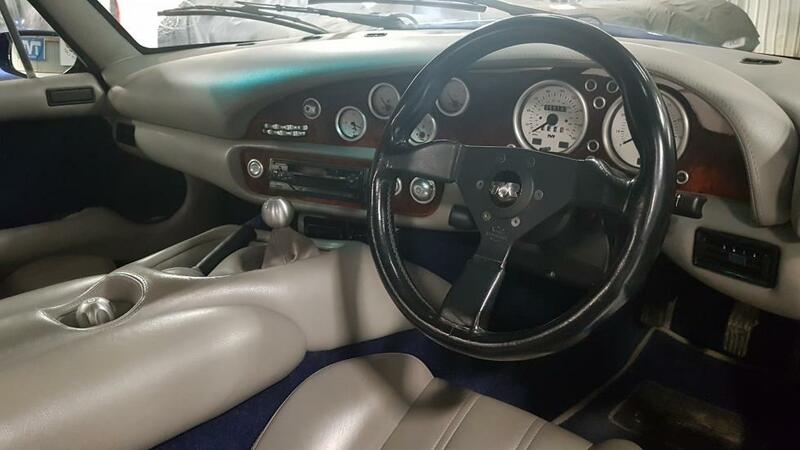 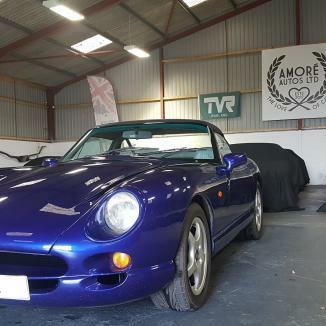 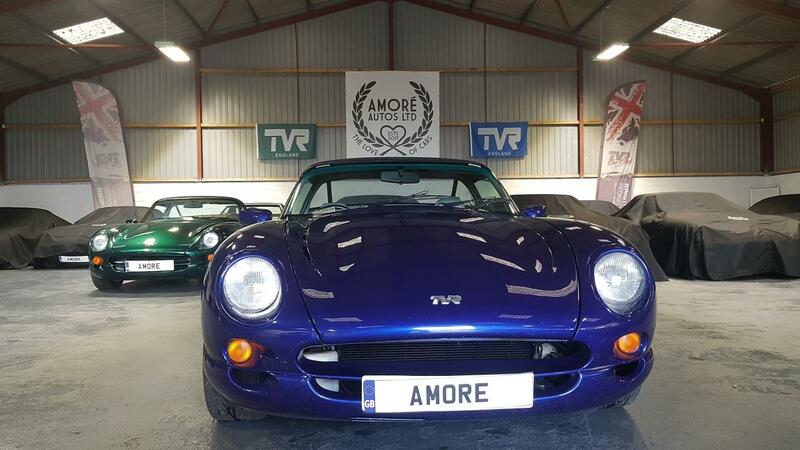 Low owner car that has been looked after by the same gentleman for the last 16 years and only p/x’d it with us to scratch the Tuscan itch….in lovely original condition throughout. 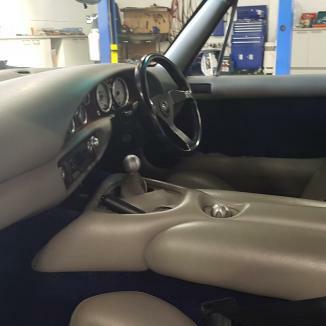 New outriggers. 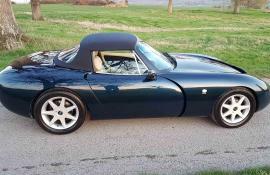 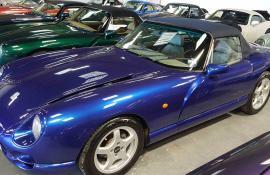 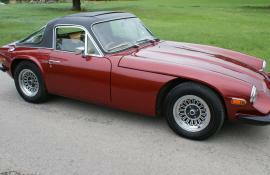 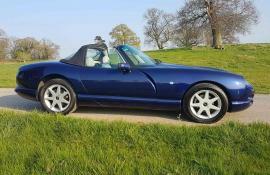 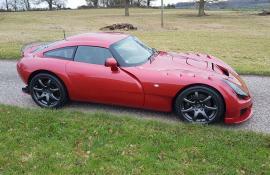 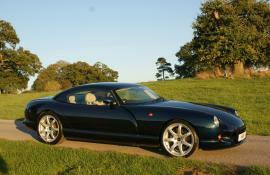 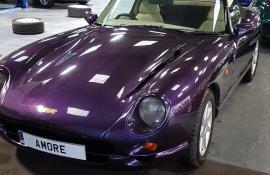 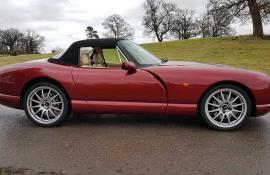 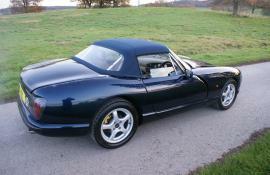 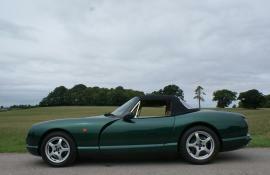 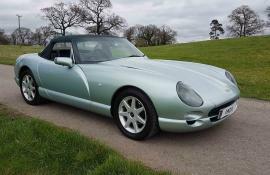 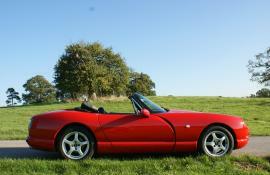 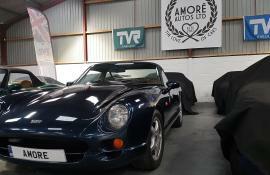 Comprehensive service history with all MOT’s and the Owners manual present. 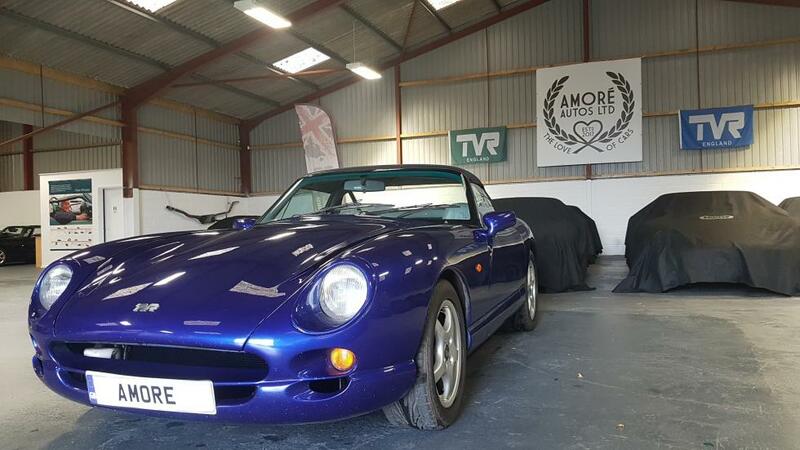 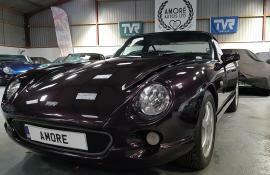 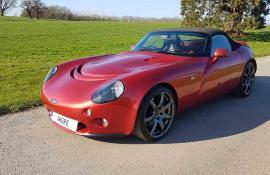 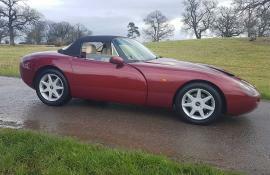 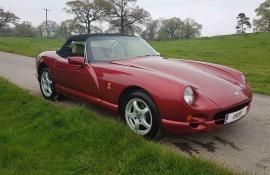 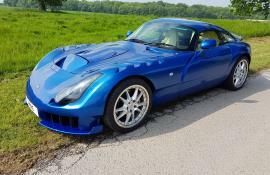 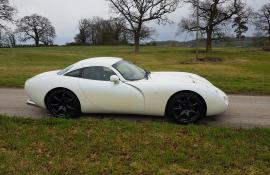 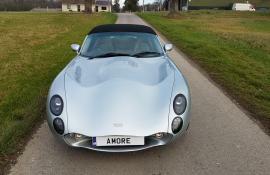 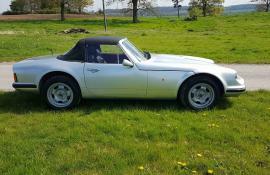 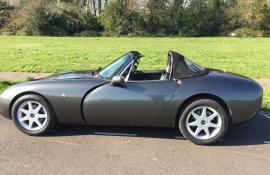 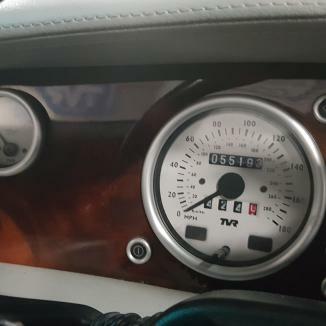 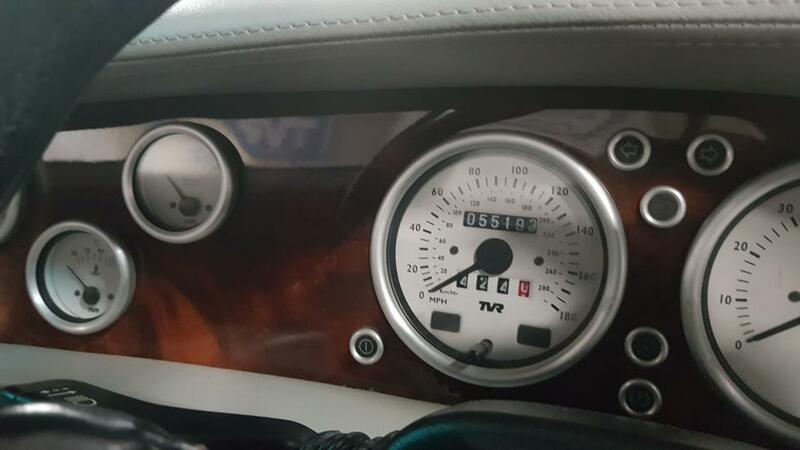 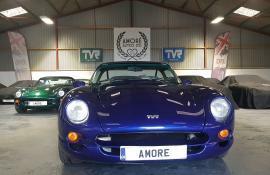 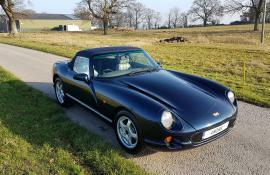 MOT to 28th June 2019 and comes fully serviced with the 6m Amore warranty.